I’ve been experimenting with all kinds of fun sauces on the Asian aisle the past few months. Mostly for testing new MyFreezEasy recipes, but also because they are so delicious!!! 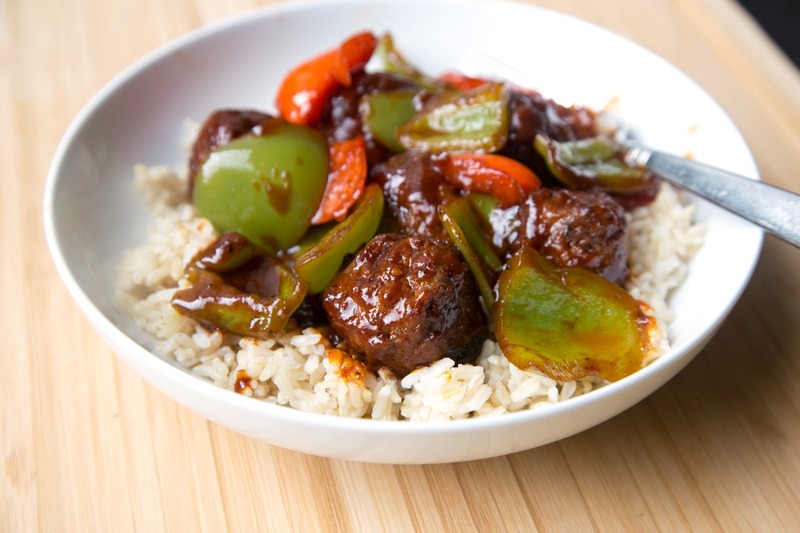 With this recipe, you saute the bell peppers in a little oil. You could add some diced onion, since we still have room for 1 more ingredient in our 5-ingredients or less criteria! Once they soften a little bit, toss in the pre-cooked meatballs (thaw them, if they were frozen) and let them warm up a bit before dousing it all in the delicious sweet n spicy sauce. 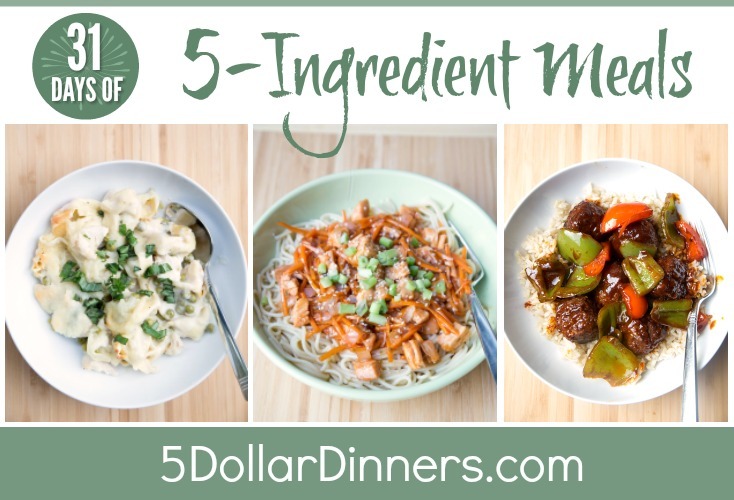 My guess is there are a number of different options at your grocery store for the sauce – just look at the products available in the Asian section and find a sauce that is sweet and has a little kick. You could also do a sweet n sour sauce and toss in some crushed red pepper too. Heat the eggrolls, as directed. Pour the sauce over the top and coat the meatballs and veggies. Let simmer for 5 to 10 minutes to allow flavors to mingle together. 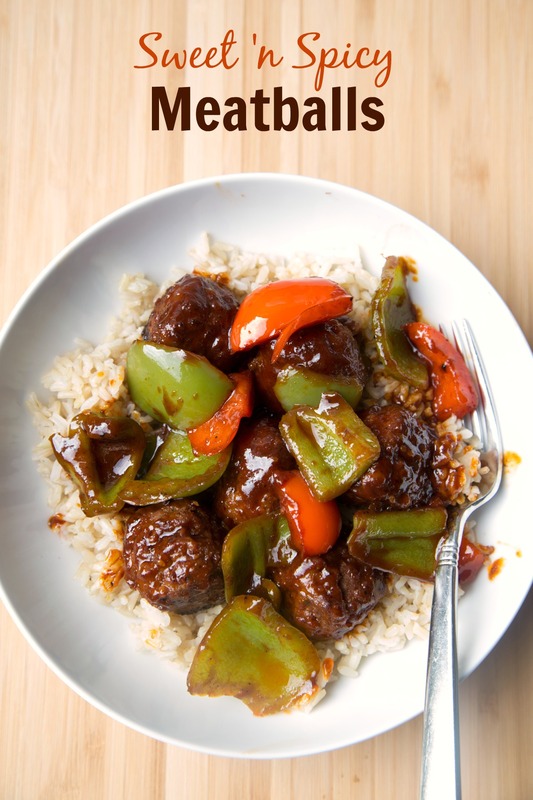 Serve Sweet ‘n Spicy Meatballs over rice with some eggrolls.